Moscow, May 5, Interfax - A mummy from Ancient Egypt has been discovered at the Kiev Laura of the Caves Monastery. The discovery was made during a revision of the reserve’s depository, the Ukrainian Culture Ministry said in a statement. “Later it emerged that those were even several extremely interesting exhibits, which ended up in Kiev back in late 19th – early 20th century. 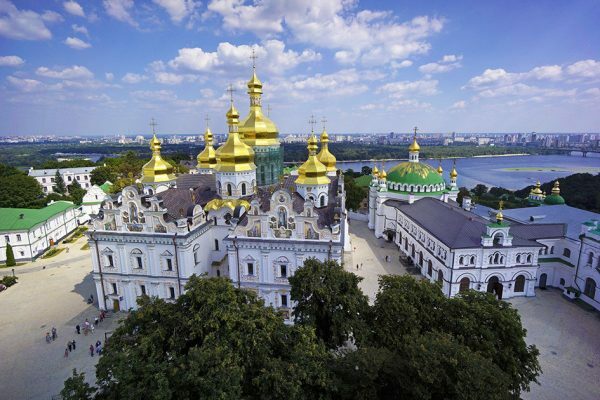 It transpired that they were stored initially at the Church Archeological Museum, later they were at the Museum of Atheism which at the time was housed by Kiev Laura of the Caves,” the statement says. The unique objects had remained at the depository for several decades and were discovered only recently.